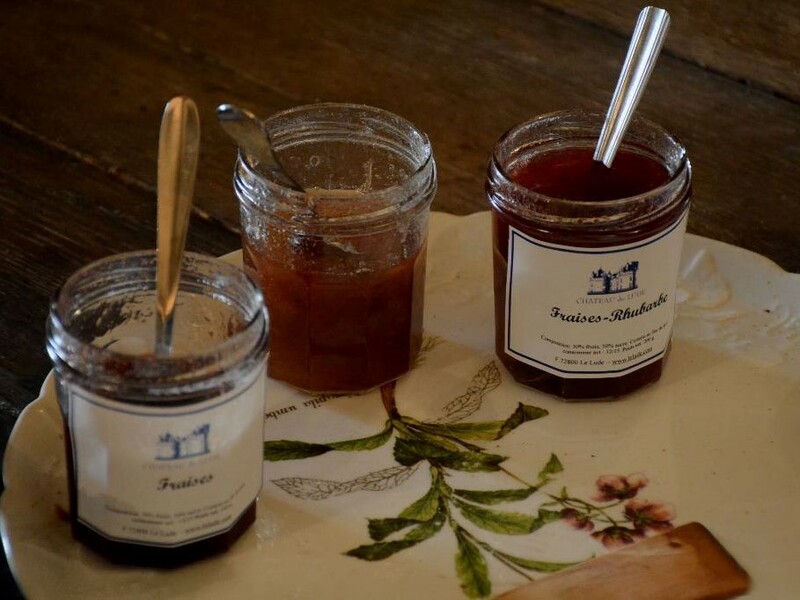 Go back in childhood with the flavour of the jams, cooked in the old kitchen of the castle! 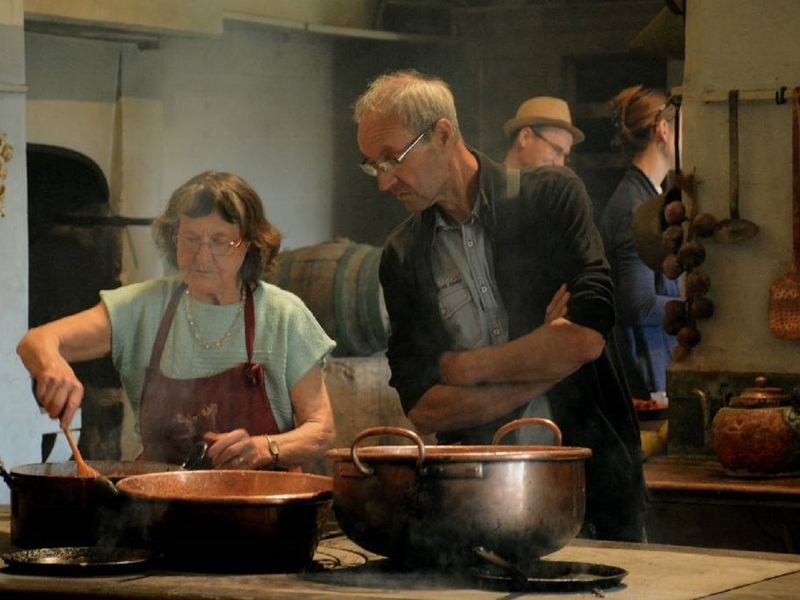 Once a month from June to October, in the old kitchen take place the Gourmet Days. 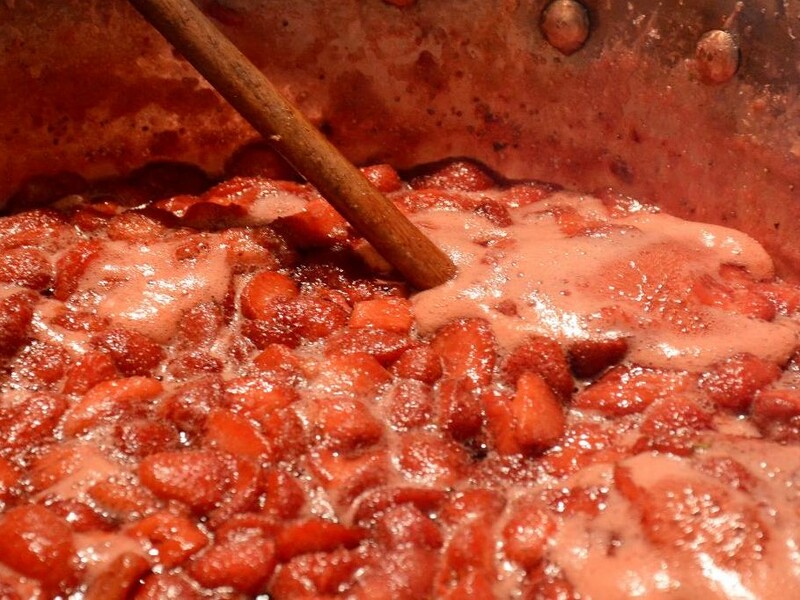 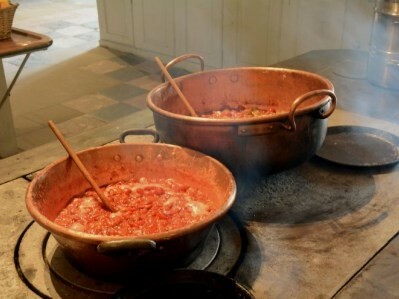 During those week-ends, the jams are cooked on the old stove in copper pans. 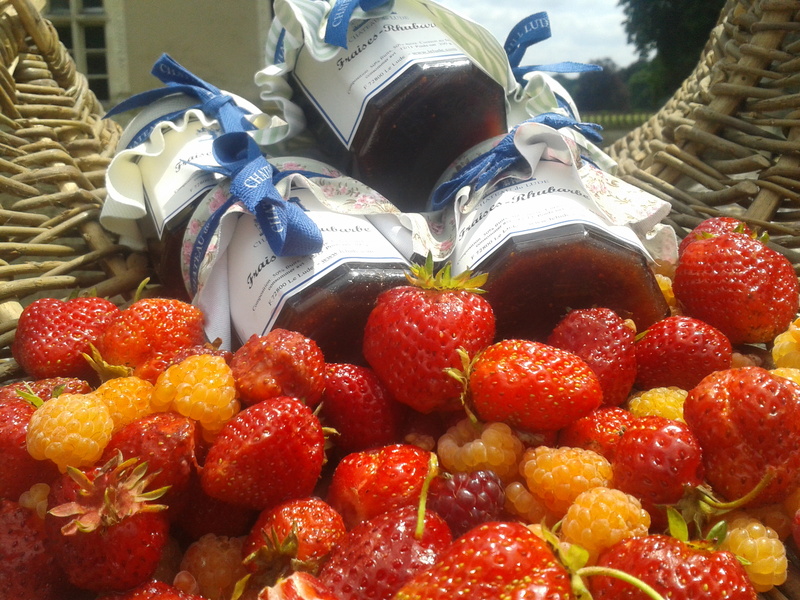 The visitors can taste the different flavours on creps and buy some jar. 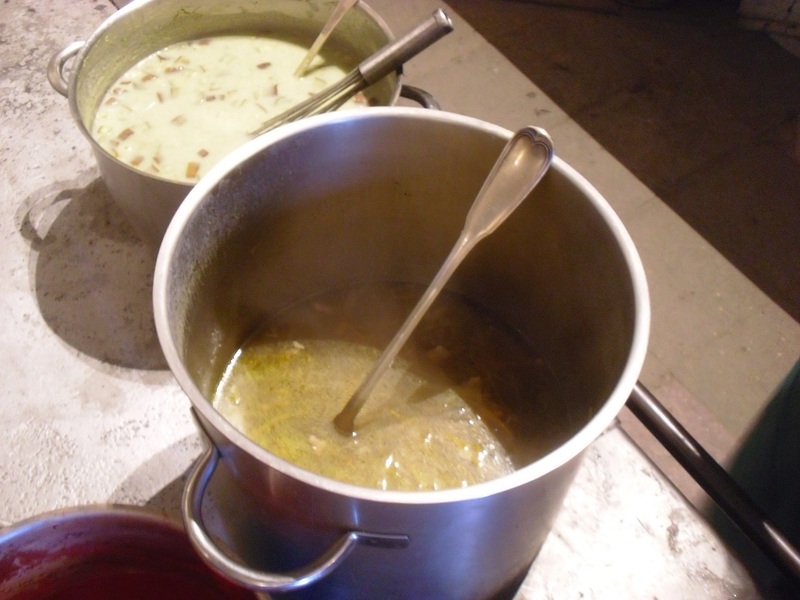 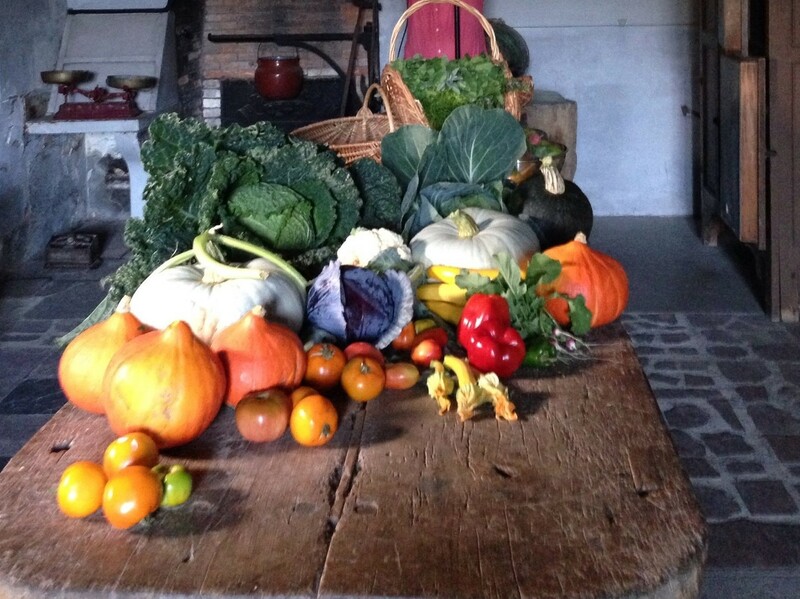 For those who prefer vegetables, the Gourmet Days of october are dedicated to soups. 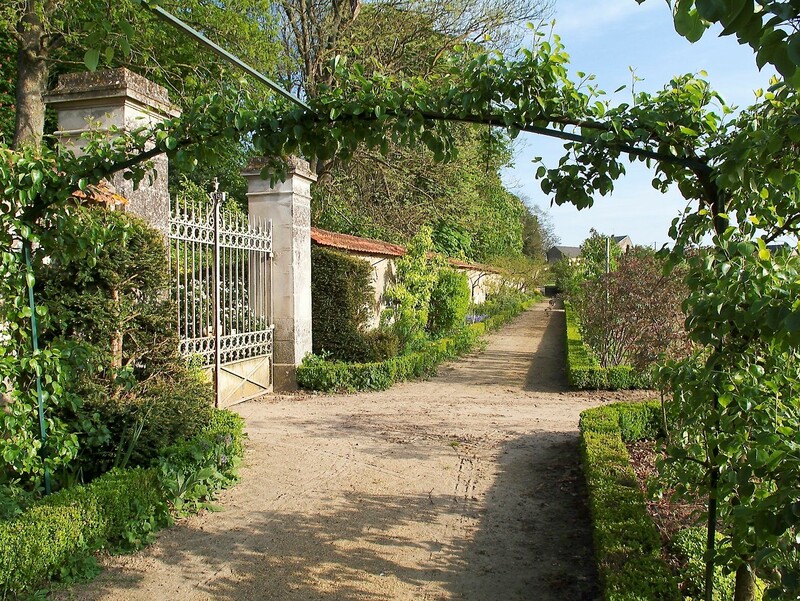 The fruits and vegetables come from the kitchen garden, open for the occasion.